The appearance of floating flooring in the floor market in the 80s was a revolution, to the point of being the most popular option in most homes today. In this article we reveal the keys to the success of the stage, the different types that exist and the advantages and disadvantages of each flooring platforms. What exactly is a floating platform? The use of the term tarima is sometimes controversial even within the sector itself. Possibly the most appropriate thing to say is that when we speak of pallet we refer to an installation system where the pavement is not placed directly on the subsoil, but “floating” on it and separated by a layer of insulation (foam). This last one has a great practical importance since one of the fundamental advantages is the simplicity in the placement of the same one, unlike the traditional parquet and its cumbersome systems of glued, nailed or battens. Thus, you can place the floating platform directly on your old floor whenever it is level and dry, without having to carry out demolitions or get involved in complicated works. In addition, the stage is placed much more quickly and can be released immediately once placed. The click systems that currently exist, which allow to place the platform simply by fitting some slats with others, not only facilitate the installation but in case the floor suffers a damage that cannot be repaired, it will not be necessary to lift it completely, but it will suffice to change the affected blade. Another advantage of the platform is that it is a much quieter floor since it has a greater absorption of impacts. In the market we will find two types of pallets; of wood – also known as multilayer parquet – and synthetic parquet. The wooden pallets, in addition to the advantages already listed, are cheaper than traditional parquet, allowing to use a floor with a noble top layer at a much lower price than the wood. In addition, they are finished at the factory and it is not necessary to carry out a periodic stabbing process to guarantee their maintenance. In the case of synthetic pallets, in addition to being more economical, the greatest advantage is their resistance, which makes them suitable for all types of environments, be they homes or businesses, or even places where moisture is present as humidity, kitchens or bathrooms. Another great advantage is the wide range available in terms of design. Nowadays we have almost perfect wood imitation platforms, but if we look for something more original, we will also find pallets of pop art inspiration, with all kinds of colors and drawings, imitation of other surfaces such as marble and even personalized. 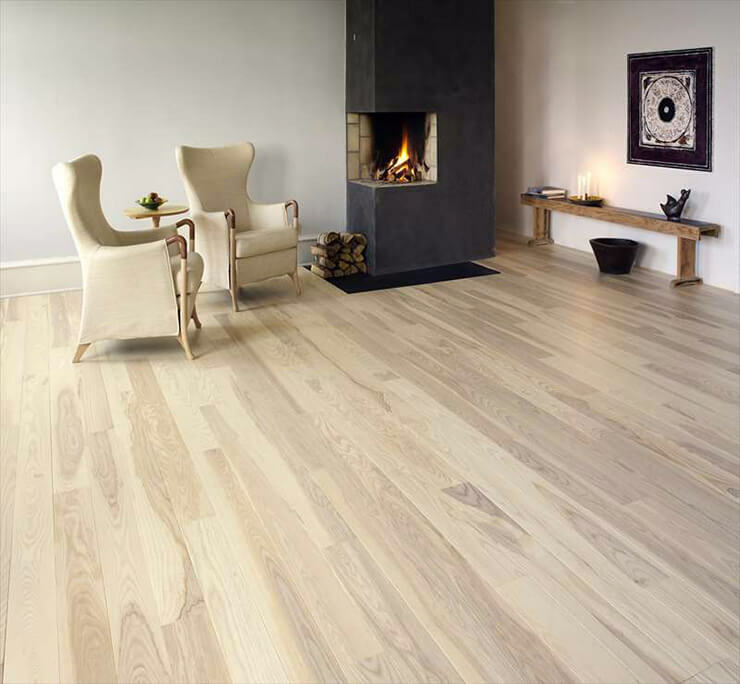 Although in this article we have focused mainly on synthetic pallets and multilayer parquet, we can not fail to mention the solid floor and traditional parquet. The main advantage of these pavements is precisely the fact that they are made entirely of noble woods, so it is a much more exclusive product than the previous ones. 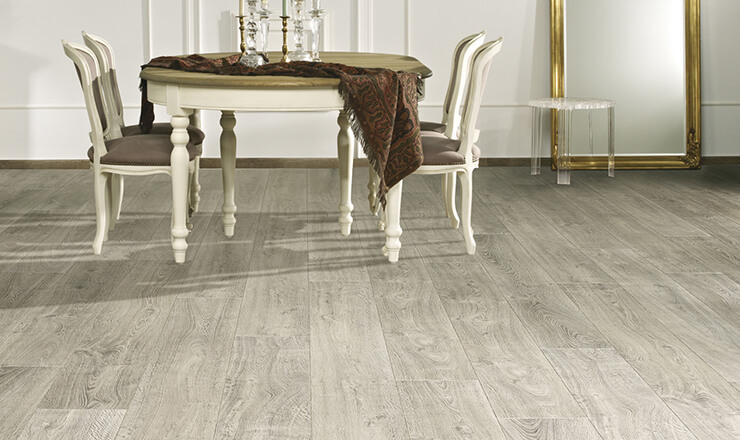 Without a doubt, it is the perfect product for true wood lovers, who want to live the comfort and elegance of this material in all its extension, including the charm of those traditional creaks of parquet that remind us that we have a floor for all the lifetime. Copyright © 2019 Golden Home Design. All rights reserved.